Barbara Edwards Contemporary, Toronto is pleased to present RE:VISION, a group exhibition featuring important works by distinguished Canadian painters. The exhibition explores a wide range of aesthetic styles that took root in Canadian painting through the 80s & 90s. Each artist in the exhibition found inspiration in the influences of art history and created work that brought forth their own unique contemporary vision. Tim Zuck's paintings are deceptively simple on the surface; upon focused looking they reveal complex formal relationships that underscore the process of perception. 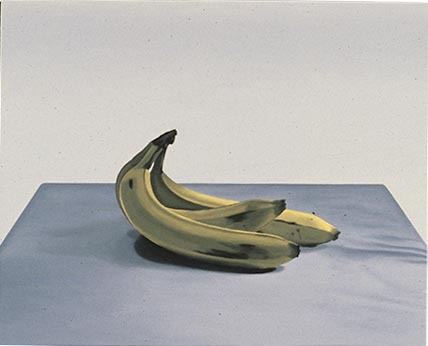 Zuck's historical influences in his painting, Bananas are far reaching, from Johannes Vermeer to Edward Ruscha. Though on first reading one might find his aesthetic aligned with realism, his simplicity has more in common with abstract artists Mark Rothko and Agnes Martin. 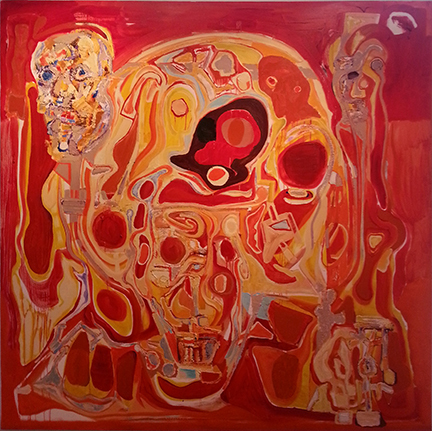 Zuck's works are held in the National Gallery of Canada, McMichael Canadian Art Collection, Vancouver Art Gallery, Art Gallery of Nova Scotia and Art Gallery of Ontario. David Urban's abstract canvases are defined by thick lines, clashing tones and strong kinetic brushstrokes. 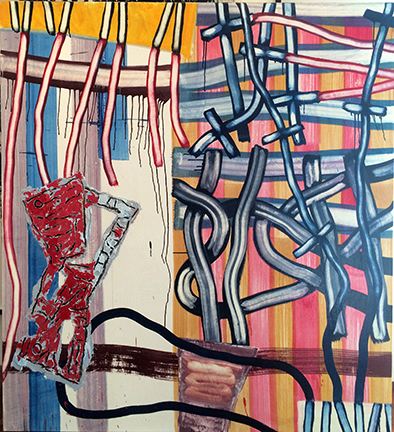 Influenced by Jazz and artists like Philip Guston, Jonathan Lasker and Jackson Pollock, Urban builds dynamic paintings with a chaotic composition that borders between abstraction and representation. 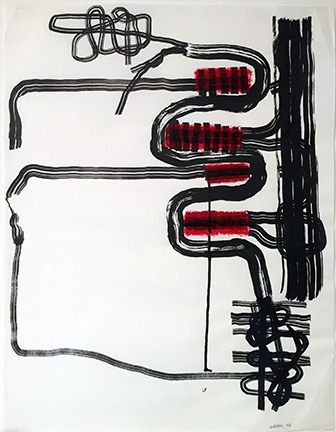 The work featured is this exhibition, The Red Canvas (Destroyed Version) was praised by critic John Bentley Mays as a seminal work, one that arguably launched the artist's career. 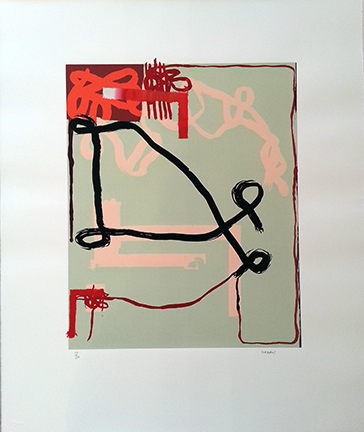 Urban's work is included in prominent public collections such as the National Gallery of Canada; Musée des Beaux Arts, Montreal; and the Art Gallery of Ontario. New York-based Canadian artist David Craven is widely recognized for his distinctive painting practices that span a forty-year career. Craven's In Fear of Glamorous Women and Head of the Glamorous Woman are two works that show a great deal of anxiety. The distorted and disturbed figures plainly laid out with heavy black lines bring thoughts of early expressionist works. This particular work was collected by his long-term dealer Jared Sable. Craven's work is represented in the collections of the National Gallery of Canada, the Art Gallery of Ontario, the Montreal Museum of Fine Art and the Vancouver Art Gallery. 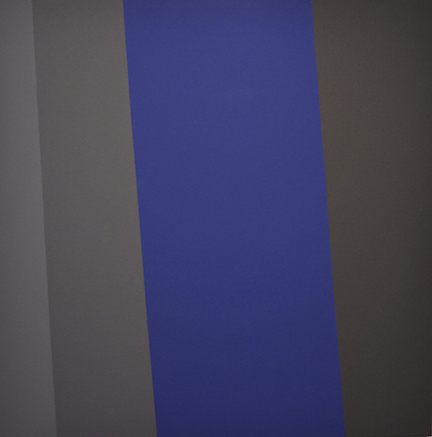 Yves Gaucher's Three Grays and a Blue uses sections of single colours to create interceptions as the eye moves across the canvas. The solid geometrical figures fit together on the canvas in form of the modernist colour-field discipline of Mark Rothko and Barnett Newman. 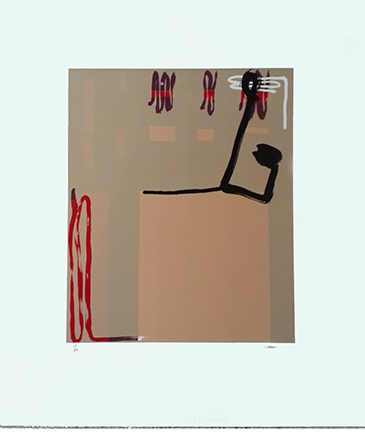 Gaucher's works make reference to the human experience through the spiritual qualities of colour and form. Gaucher (1934-2000) was made a member of the Order of Canada in 1981, and is considered among the leaders of Quebec painters. 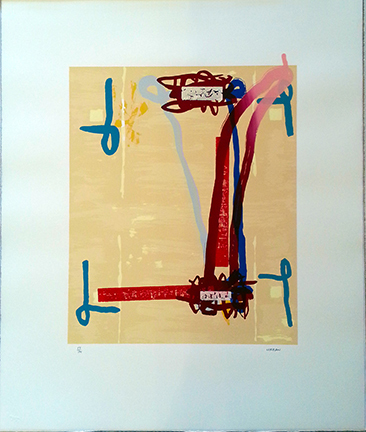 Gaucher's work is included in distinguished public collections including the Museum of Modern Art, NY; Victoria and Albert Museum, London; National Gallery of Canada; and the Musee d'Art Contemporain. One of Canada's leading painters, Harold Klunder is known for his richly textured, large-scale paintings that are reminiscent of the impasto paintings of Van Gogh and de Kooning. 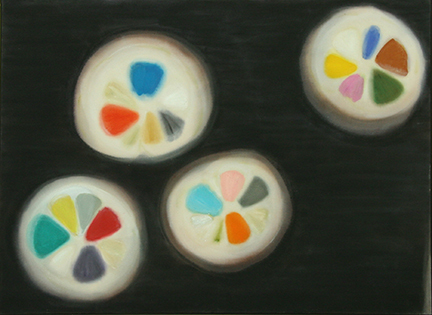 Klunder works on a single painting for years by building layer upon layer of lush colours and organic shapes. 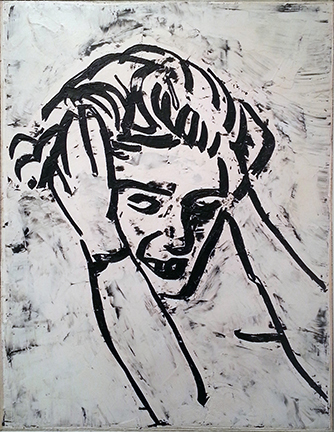 He has exhibited for more than three decades since his first solo show at Sable-Castelli Gallery in 1976. His work is held in the permanent collections of the National Gallery of Canada, the Montreal Museum of Fine Arts, Art Gallery of Ontario and The Museum of Contemporary Canadian Art. Inspired by the colours and patterns found in nature, K.M. Graham (1913-2008) took up painting later in life, after the death of her husband in 1962. She carried the tradition of the landscape in Canadian Art, as embodied in the Group of Seven and Milne, into mainstream modernist painting. Avery and Matisse were among her influences. 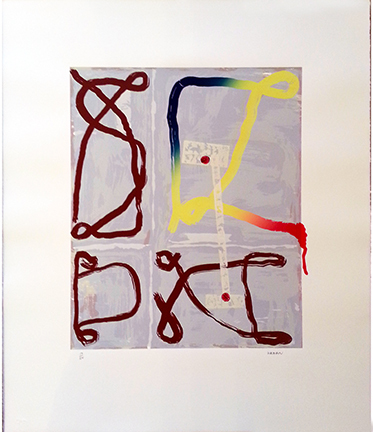 Encouraged by her friend and mentor, Jack Bush, Graham mounted her first exhibition in Toronto in 1967. Her work is in the permanent collection of The British Museum, Art Gallery of Ontario, McMichael Canadian Art Collection and the Vancouver Art Gallery. oil on canvas, 60" x 54"
ink on paper, 22.5" x 19.5"
portfolio of four prints, edition of 24, 26" x 22"
acrylic on canvas, 24" x 44.5"
acrylic on canvas, 38" x 31"
acrylic on canvas, 44" x 60"